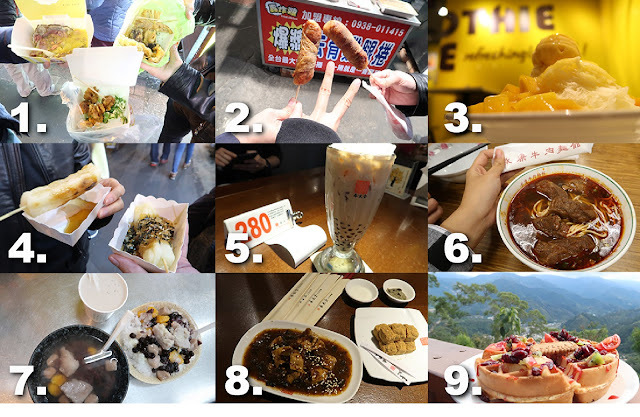 Seems that I haven't been written about a compilation of my favorite Taiwanese food. From this point onwards, you can refer to the photo above of which food I am mentioning about. I think supposed every night market have them, but this time I tried it at Feng Jia Night Market. Opps, I spotted Bruno!! hahahaha! 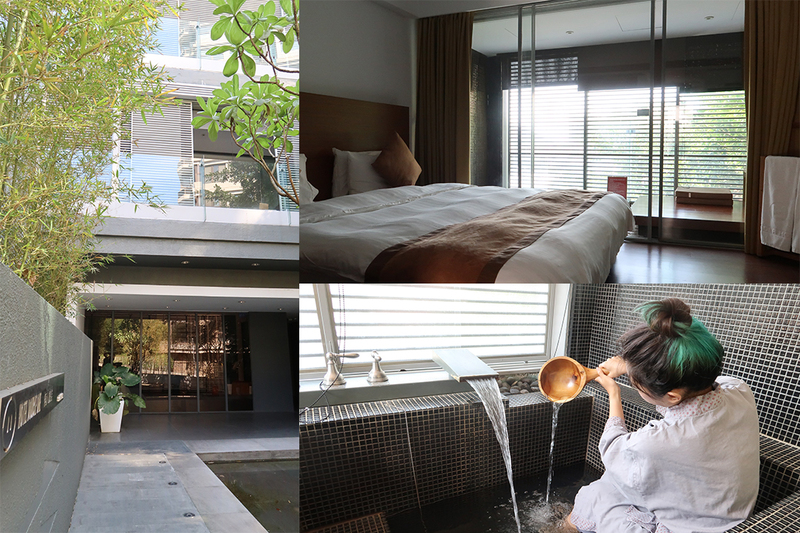 After a long day exploring Taichung, I spent my second night at the luxury Hung's Mansion. Hung's Mansion is more like a business hotel for me, but a very spacious one. The set up of the room is relatively welcoming and the lighting is very cozy and makes me feel so relaxed. As usual, here is the walkthrough of my room! 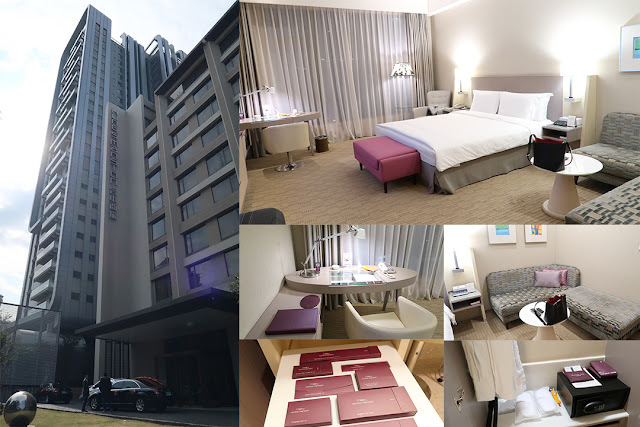 Double One Hot Spring Hotel was the last hotel we stayed before returning to Malaysia! I am SOO GLAD about this arrangement because all the walking these few days in Taipei + Taichung. Finally we can enjoy the famous Hot Spring at such cooling weather! 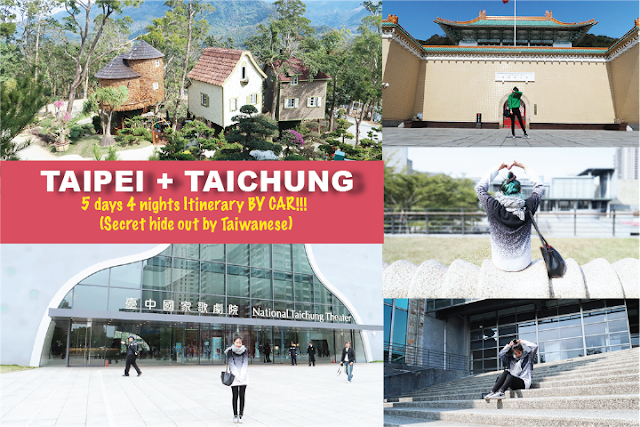 As for Taipei, the most accessible Hot Spring is Bei Tou, because you can access via subway and takes around 20-30 minutes from Taipei City. 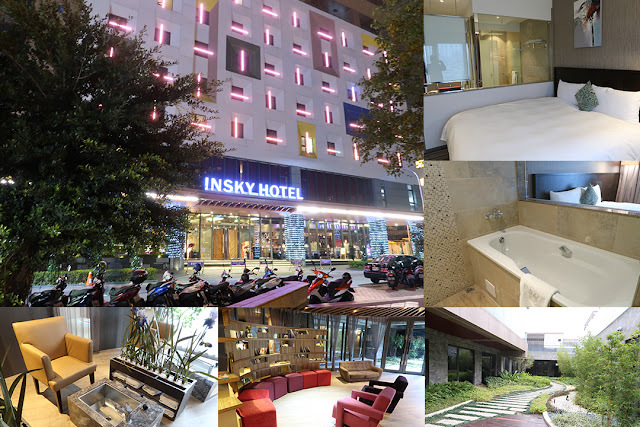 If you have no time to enjoy hot spring during the day, why not spend one night at the Hot Spring Hotel so you can enjoy it whenever you want, and the price is also very reasonable for 2 person. I am glad that Bruno had brought us here. Such peaceful and calm that makes my mind feel so relaxed. But I would reckon you to drive / grab a taxi here as this place is quite hidden and had quite some height to drive to the top. 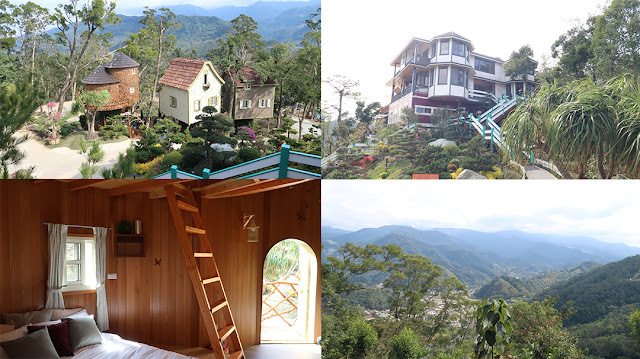 makes me feel so "Cameron Highland" but with very cozy restaurant and 4 unique TREEHOUSE kind of homestay that is available for public to stay in via appointment. 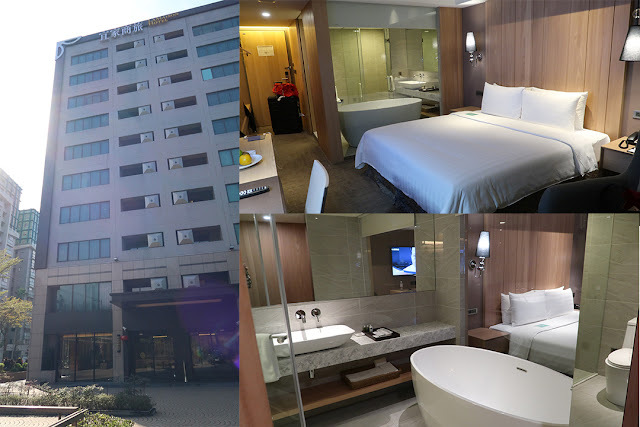 This week I will be doing a few hotel reviews regarding the previous trip to taiwan. 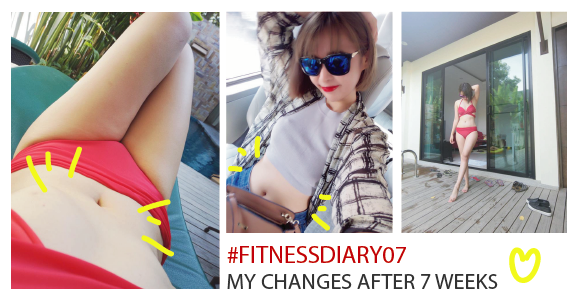 Today I gonna share with you guys about the Cooking Studio that you guys keep asking about! You may ask, what can 2 hours learn? 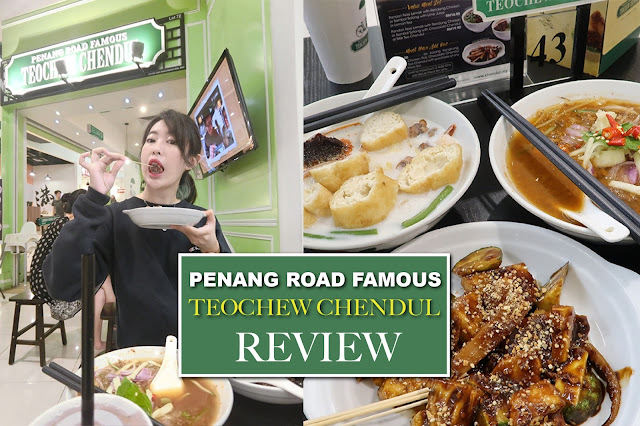 Penang Road Famous Teochew Chendul cured my homesick! That day I asked about where can I had authentic Penang food in KL in my Instagram account (@purpletiff), some of you were so sweet and DM me where to grab Penang food around KL. One of my followers told me about this Penang Road Famous Teochew Chendul that is available at many major shopping malls in KL, and that day I went to Paradigm mall to buy some groceries (Tesco if not mistaken) then accidentally I spot this restaurant and just think of trying them.